New York, NY—While some people only realize they want to be part of the criminal law world once they're already in law school, trial has been in defense attorney Matthew Galluzzo's blood for much longer. Instead of serving life, the man served just two years—“My client wept tears of joy, and I felt a unique combination of joy, relief, and exhaustion. It was my first trial as a defense attorney, but it still remains one of the real highlights of my professional career.” He and the client remain friends to this day, corresponding with letters and having lunch together from time to time. 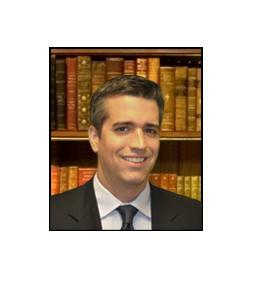 Matthew Galluzzo is an aggressive and accomplished litigator who cares deeply about his clients. He has experience representing high-profile clients in high-stakes matters and gets outstanding results under pressure. His clients often rave about him and routinely refer their friends and loved ones to him. He specializes primarily in criminal defense, appeals, civil rights, and civil litigation. To learn more about this reputable New York Criminal Defense Attorney and his practice.